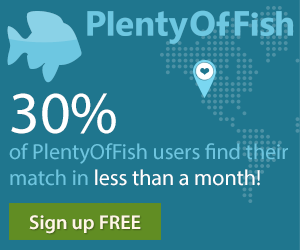 For a limited time Perfectmatch.com is offering a full 3-day trial membership for free. Now members can try out the online dating site and be able to create a profile, receiving matches, use the advance search and communication tools (like email). This new promotion will enable singles to see that PerfectMatch is a high quality dating service with a large membership base and is worth joining. Once the trial is almost over members can either cancel the membership or receive a special discount price of $29.95 per month. This is 50% off of PerfectMatch's normal subscription rates. To find out more about this dating site you can read our review of PerfectMatch.